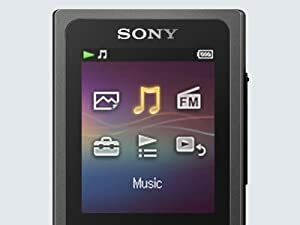 The compact design of the Sony NWZ-E390 series Walkman MP3 Player allows you to enjoy your favorite audio files, look at personal photos or simply listen to the built in FM radio. 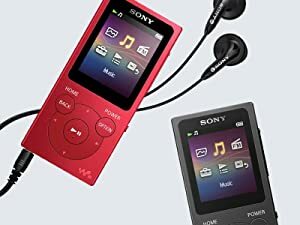 Easily transfer your favorite music, videos, playlists, and photos to your Walkman. 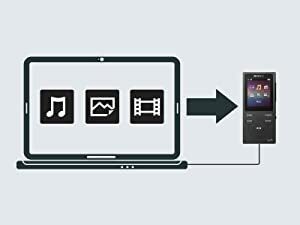 You can drag and drop the data from iTunes for Windows and Windows Media Player. 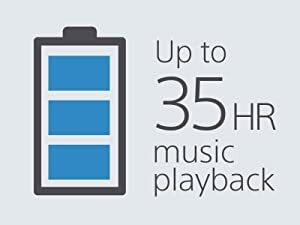 The built-in lithium ion battery provides up to 35 hours of audio playback or up to 4 hours of video playback per charge. Everything you need is in the box including USB cable and earbud style headphones. 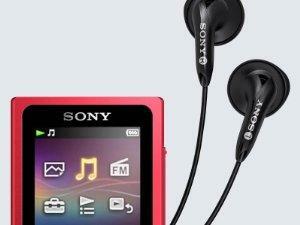 The restyled NWZ-E390 series Walkman has an ergonomic shape with a textured graphics wrap. Streamlined for portability, the NWZ-E390 series can store hours of music and personal photos thanks to the internal (4/8/16) GB memory. 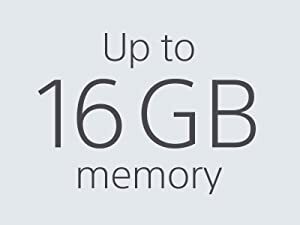 The 1.77 inch (128x160) color LCD provides convenient viewing of photos and album artwork. Select viewing images in portrait or landscape mode. 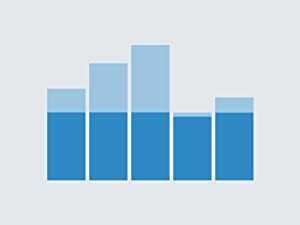 Dynamic Normalizer balances the volume level between songs. With this setting, when listening to album songs in the shuffle play mode, the volume level between songs is moderated to minimize the difference in their recording levels. 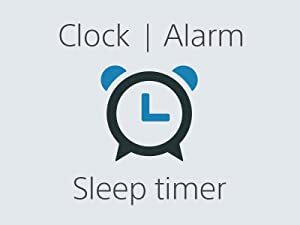 The NWZ-E390 Walkman player has a built in clock function with alarm and sleep timer functions. 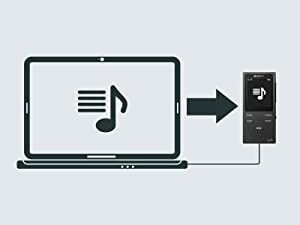 The NWZ-E390 series is playlist compatible so you can create playlists from your PC and select between each in the music playback menu.